GOVERNMENT TEACHER: BIG NEWS:- 1 JANUARY 2018 THI DAREK MOBILE MA GPS FARAJIYAT..SARKAR NO NIRANAY. BIG NEWS:- 1 JANUARY 2018 THI DAREK MOBILE MA GPS FARAJIYAT..SARKAR NO NIRANAY. 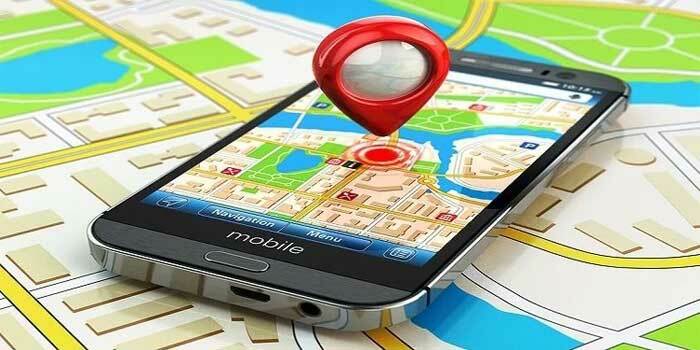 Considering the security of mobile users, the government has made the Global Positioning System (GPS) in every mobile. The Department of Telecommunications has ordered the refusal of the demand of every mobile phone maker, which states that any other technology has been used instead of GPS in the phone. Companies also said that giving the GPS system to the phone could increase its price by 50%. The government has ordered the GPS in the feature phone simultaneously with the smartphone as well, that since January 1, 2018, every phone to be sold in India should have GPS. So that users can be tracked in an emergency. The Department of Telecommunication has issued the order to the Indian Cellular Association (ICA). Let me tell you that the idea of ​​making the GPS inevitable in the phone was given by the ICA to the same Department of Telecommunication. The GPS system does not require the user to transmit any data, and it operates independently of any telephonic or internet reception, though these technologies can enhance the usefulness of the GPS positioning information. The GPS system provides critical positioning capabilities to military, civil, and commercial users around the world. The United States government created the system, maintains it, and makes it freely accessible to anyone with a GPS receiver. However, the US government can selectively deny access to the system, as happened to the Indian military in 1999 during the Kargil War. The GPS project was launched in the United States in 1973 to overcome the limitations of previous navigation systems, integrating ideas from several predecessors, including a number of classified engineering design studies from the 1960s. The U.S. Department of Defense developed the system, which originally used 24 satellites. It became fully operational in 1995. Roger L. Easton of the Naval Research Laboratory, Ivan A. Getting of The Aerospace Corporation, and Bradford Parkinson of the Applied Physics Laboratory are credited with inventing it. Read full News In Gujarati.